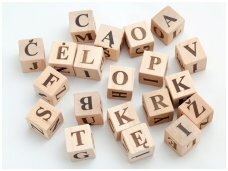 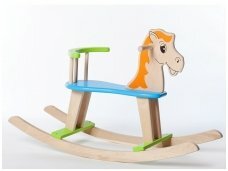 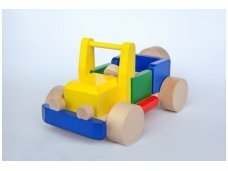 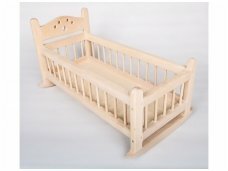 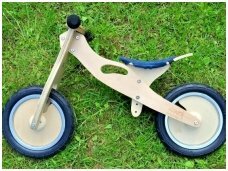 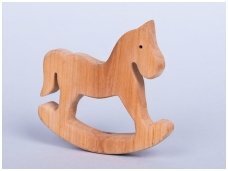 When choosing a wooden toy it's really important that the toy suits childs age. 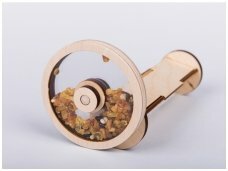 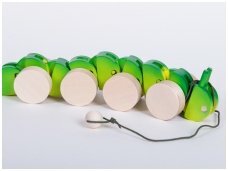 At different ages the child has different capabilities, so the toy has to be interesting, cultivate child's skills, stimulate to find new functions of the toy. 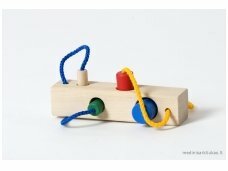 From what depends if the toy will involve the child to learn something? 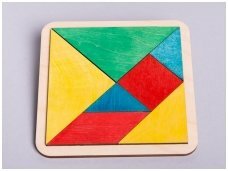 Basically, it depends on the age of the child, his character, interests, and what kind of skill his parents shapes at home. 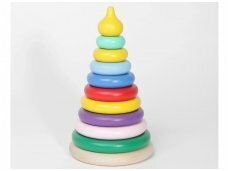 Child development specialist talk about adoptive periods of child's life. 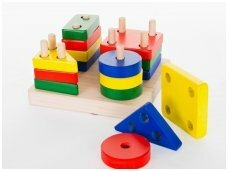 During the certain age only the small specific engagement is needed and the right toy can help in this process, because the child is tends to learn by his age. 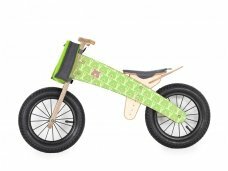 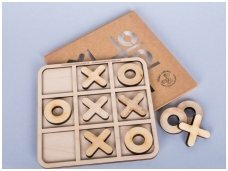 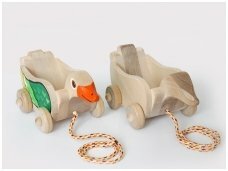 Toys which are not suitable for the child's age are interesting just for the moment, later on they tend to forget them, so when choosing a toy follow our recommendations, as we sorted the wooden toys by different age groups. 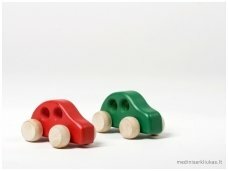 Read more: "Toys for babies", "Toys form 1-2 years old". 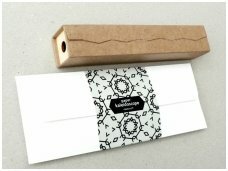 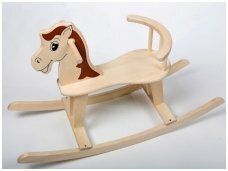 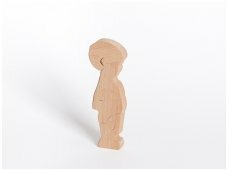 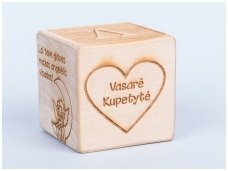 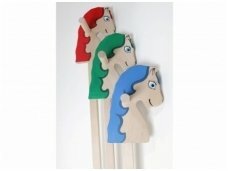 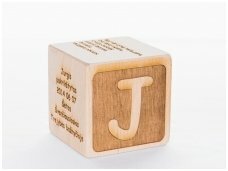 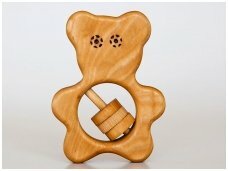 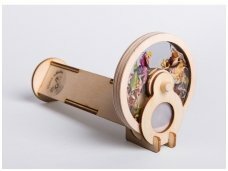 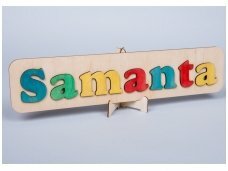 Almost all the wooden toys can be personalised, engraved - it will be memorable and long-lasting gift for your child. 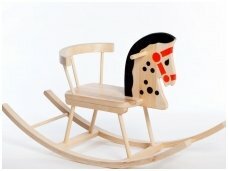 1500€ - 1700€ VAT incl. 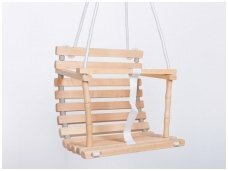 1450€ - 1770€ VAT incl.